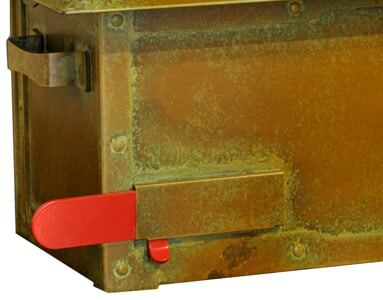 Handmade of solid brass, the Poplar Glen post mount mailbox features a unique design and beautiful hand applied patina finish. 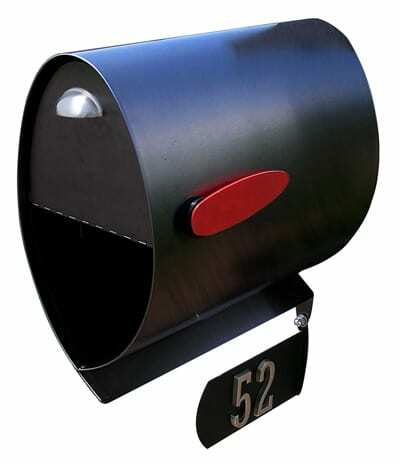 Choose from 6 finish options applied by skilled artisans at America’s Finest to accelerate the aging process and create a brand new masterpiece with each mailbox. 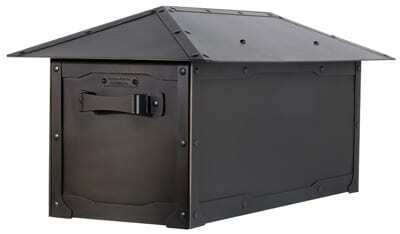 The Patented Patina finish is sealed with a clear lacquer and will darken over time, blending with the base metal to create a natural aged look that will last a lifetime. 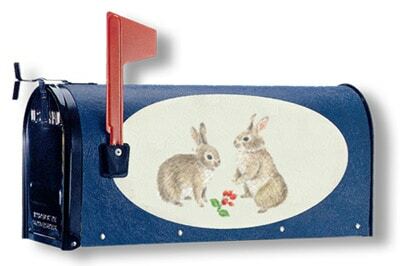 This America’s Finest post mount mailbox is easy to mount to your existing post and makes residential mail delivery fashionable. 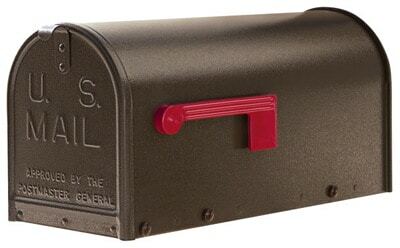 Made in the USA each Poplar Glen mailbox comes with a lifetime guarantee by America’s Finest Mailbox Company. 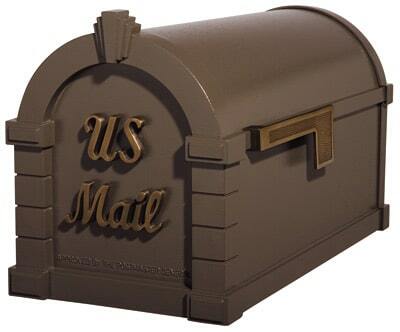 Add the optional sliding flag to the Poplar Glen brass mailbox during checkout.